Term starts August 25th. Book online or contact us below if you would like to join our courses this year! 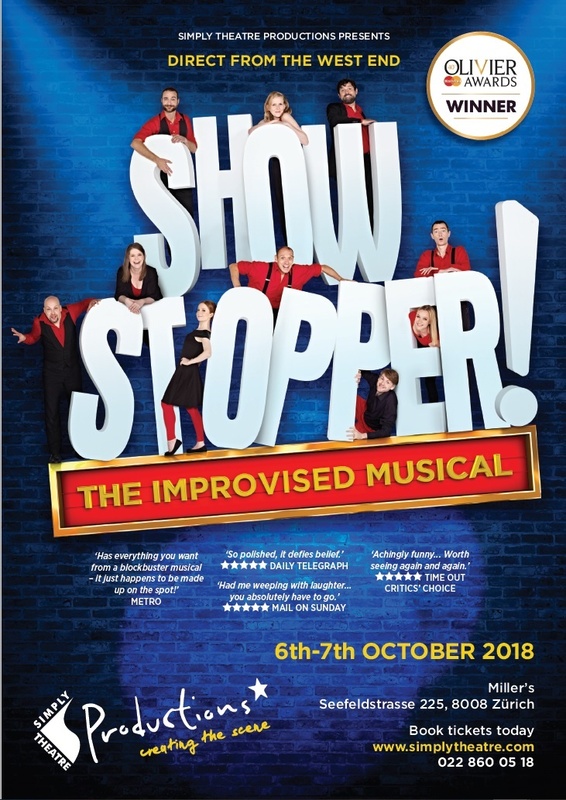 Showstopper - the improvised Family Musical - Booking opens 1 September. Calling all budding actors, whether you are completely new to acting, or looking to brush up your acting skills, this is the perfect camp for you. Learn the importance of teamwork as you become part of an acting ensemble. Learn stage craft, develop your voice, explore your acting tools and delve into your imagination, before putting your new skills into practice in an end of week performance for your family and friends. 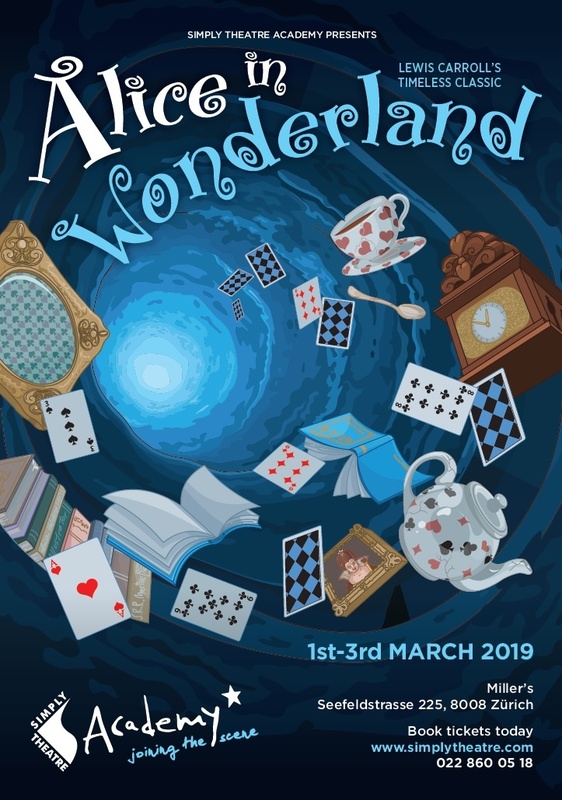 Our 2019 Academy Production will be the much loved Alice in Wonderland. Performing on 2-3rd March, auditions of this show are possible for students aged 8+ and take place on 8 and 9 December. Sign up and get your audition pack online from 1 September. 6-7 October: Showstopper the Musical - a family professional musical Improvisation show - Miller's Studio. Bookings open on 1 September. 8-9 December: Academy Auditions for Alice in Wonderland. Got a query? send us a message.